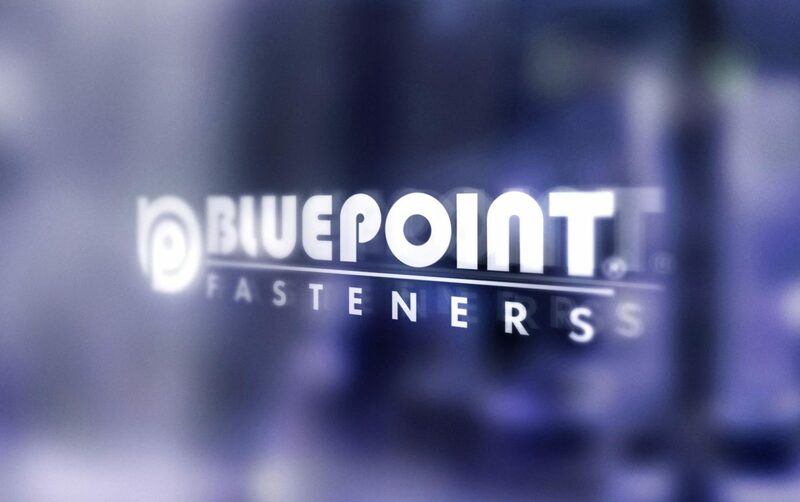 Holding numerous U.S. and International Patents, BLUE POINT FASTENERS continues to produce products that will innovate how engineers, contractors and owners can save time and money on current and future projects. In 2005, BLUE POINT FASTENERS received ICC ESR-1530, an industry standard for code compliance. We continue to test products to meet the latest ICC requirements. In 2016, BLUE POINT FASTENERS received UL listing for Conduit and Cable Hardware, #E472978.